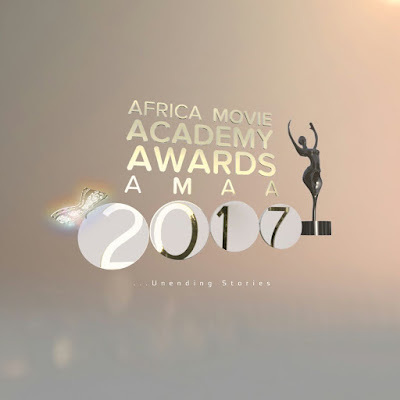 The 13th edition of the African Movie Academy Award [AMAA] is here again and the nominations which took place at the Kigali Conventional Center in Rwanda on the 13th and 14th May, 2017 has been released. The Nigerian Movie Industry, Nollywood bags series of movie nominations, Rita Dominic who won the Best Actress in the AMCVA for her role in '76 is nominated for the same category facing stiff competitions from Kenyan Lupita Nyong'o and Ghanaian Lydia Forson. Director Izu Ojukwu leads the nomination list for the Best Director category and Nollywood Veteran Richard Mofe Damijo leads the nominee list for the Best Actor in a supporting role while Nollywood egghead Olu Jacobs star alongside Majid Michel for the Best Actor in a lead role nomination list. DEBATE: IS NOISY STOMACH HEALTHY OR UNHEALTHY?